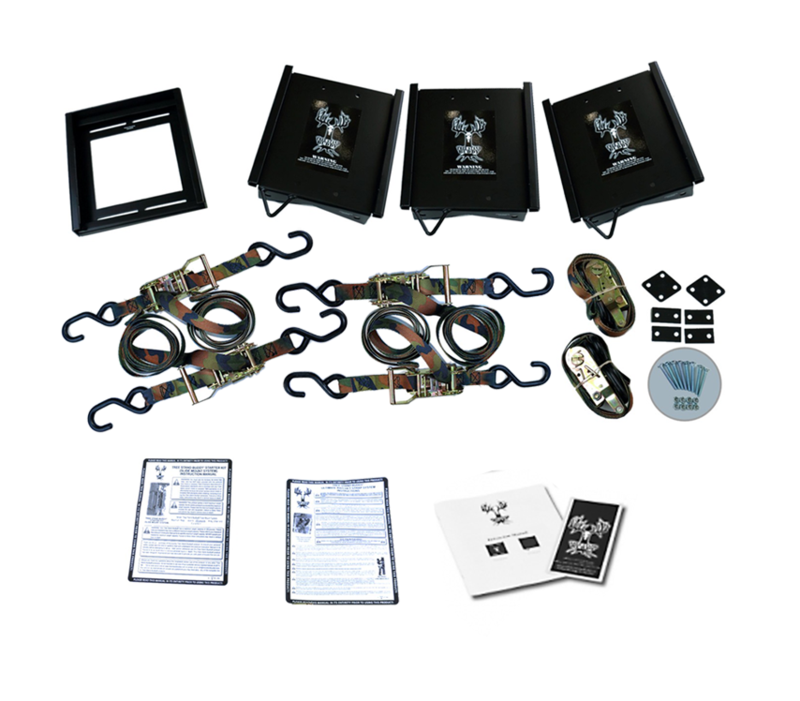 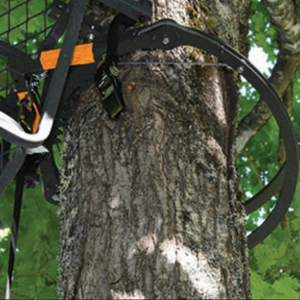 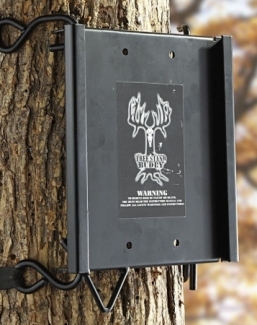 Tree Stand Buddy: Universal Quick-Attach Slide-Mount System for Hang-On Tree Stands. 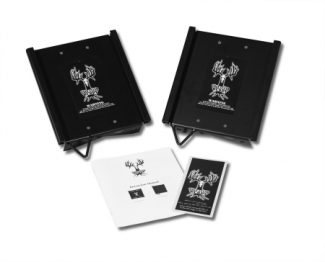 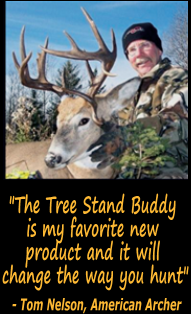 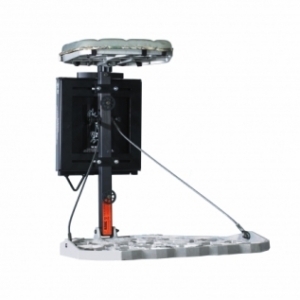 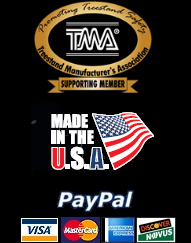 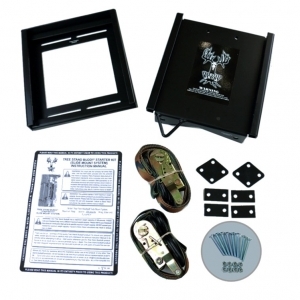 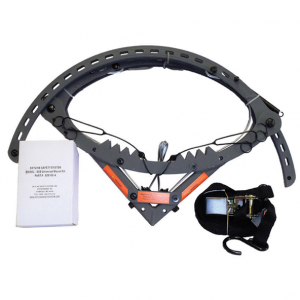 Includes all hardware needed to attach the stand bracket to single-bar/post or double-bar/post (up to 8 inch) hang-on treestand. 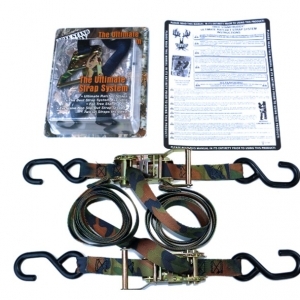 RATCHET STRAPS ARE NOW INCLUDED.